In physics, we define mass as a physical property of a body. Mass is a measure which helps in analyzing how strong is a mutual attraction between two bodies (Gravitation Concept). It is generally a wrong belief that mass is same as weight, as mass is a constant quantity, whereas weight is a variable quantity. Suppose you go to the moon and weigh yourself you will find your weight measure to be different from that of earth, and as usual, your mass on both planets will be same. 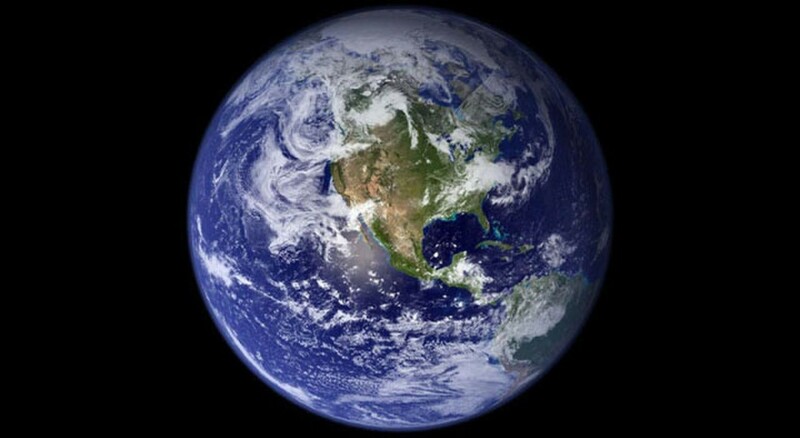 The reason behind difference of weight between earth and the moon is the gravitational acceleration. Mass is a basic characteristic of matter. It is independent of temperature, pressure or position of an object in space. 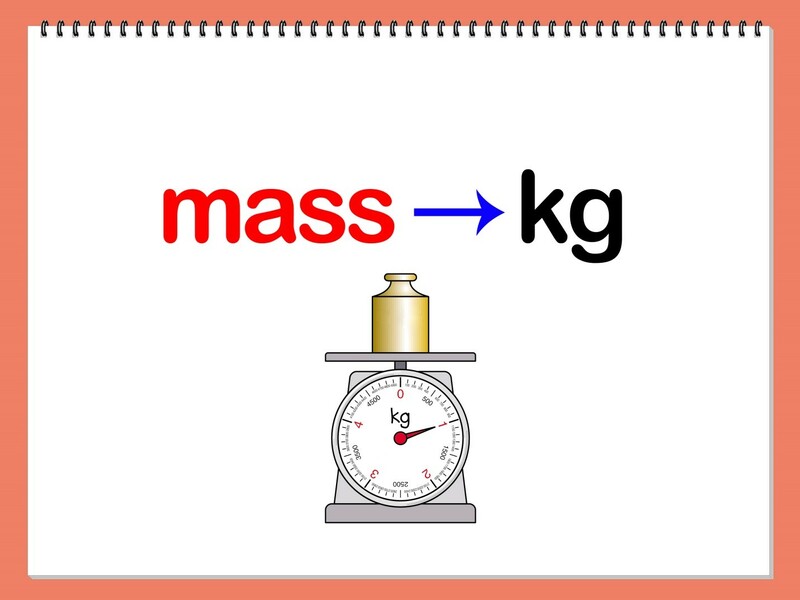 Mass is expressed in different measures, but its standard unit is kilogram or kg. The SI or standard unit is issued by Bureau of Weights and Measures (BIPM). Its prototype is available in many laboratories across the world. In India, National Physical Laboratory (NPL) in New Delhi operates the Standard Unit as suggested by BIPM. The unit of measuring mass is always chosen convenience wise, It means if we want to weigh a large animal, we would prefer kilogram as the unit and if we want to weigh small size animal, we may switch to another convenient unit. When it comes to measuring mass at the microscopic level, a standard unit of mass called “Unified Atomic Mass” is chosen. For measuring sub-atomic and atomic elements, we use mass spectrograph, in which radius of path of atomic particle is directly proportional to mass of charged particle moving under the influence of strong electric and magnetic field. The range of masses of objects in the universe is quite wide and varies from small sub-atomic elements to huge celestial bodies. 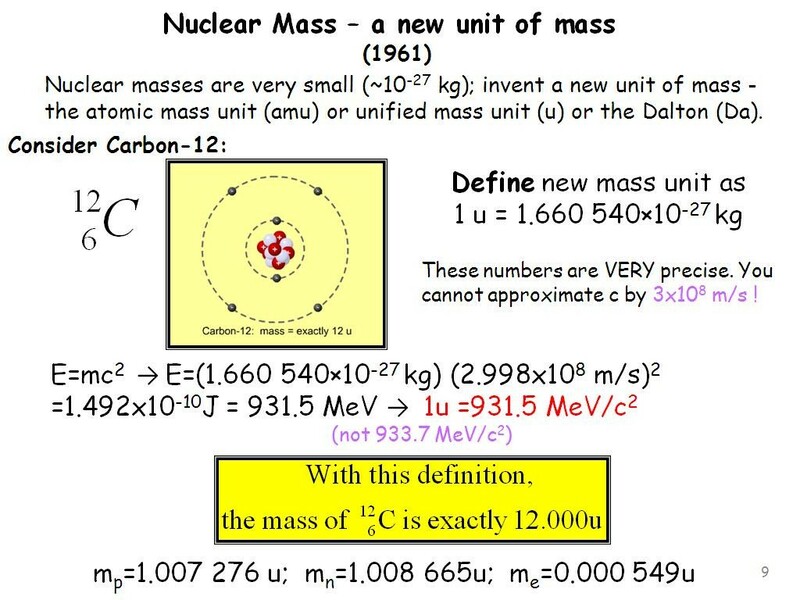 As an example, the mass of an electron is of the order 10-30 kg and mass of the universe is the order 1055 kg. The table below depicts the mass of the particle and its range.